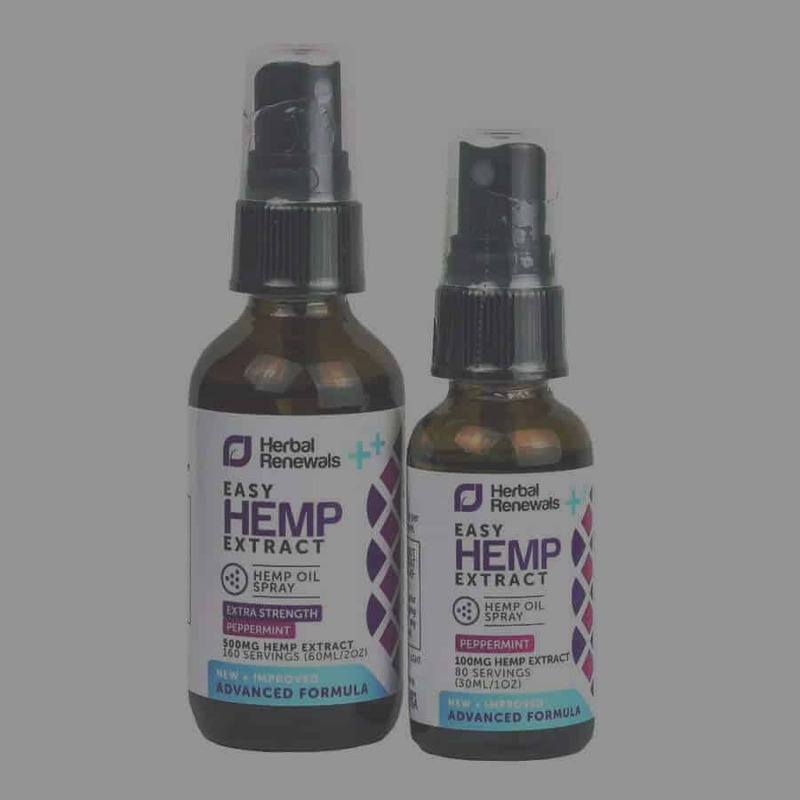 When you're looking for full spectrum extracts, Herbal Renewals is a strong CBD tincture. 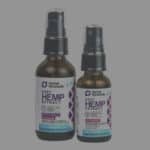 The tinctures have 150 milligrams of CBD extract in the blue and green label products while it has 240 milligrams in a one gram tincture of the gold label product. 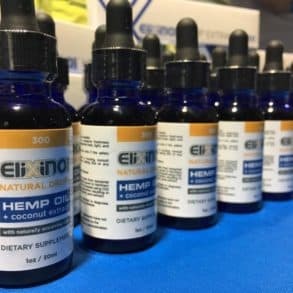 While the product does have a high level of CBD extract, they are not as transparent as some other companies. They do offer a variety of tinctures and products, so you can find something that fits your goals and situation. The oil does use organic hemp to distill into their full spectrum extracts and oils.